Once defined by suburban sprawl, Phoenix is in the midst of a most-surprising reimagining: millennials, young professionals and baby boomers are leading a march back to the center city. 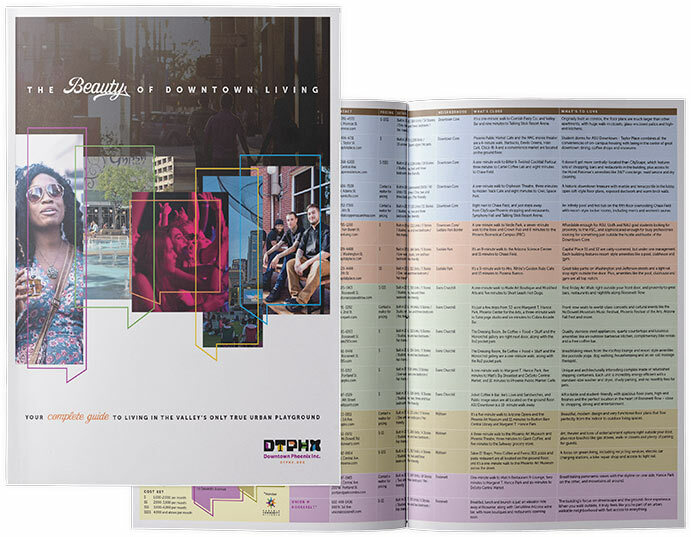 For the first time in four decades, Downtown Phoenix is repopulating in a big way. 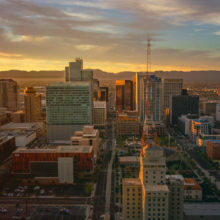 Fueled by an ever increasing demand for a work/live/play/learn lifestyle and an infusion of highly desirable tech, health and innovation jobs, Phoenix is growing up. As of March 2018, more than 7,000 vertical living units were recently completed, or in some stage of construction or pre-development. That translates to approximately 10,000 new residents, which represents an 85 percent spike in downtown population. What’s behind the urban migration? Downtowners want to be less dependent on their cars. They want to walk or ride their bike to work. They want easy access to myriad restaurants and the top cultural destinations. Basically, they want it all right outside their doorstep. That’s the Beauty of Downtown Living. 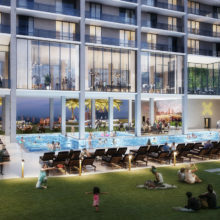 X Phoenix will cater to young professionals looking to live close to employment, transit, arts and entertainment. The area between Roosevelt and Van Buren streets, Central Avenue west to Seventh Avenue is leading residential development activity in Downtown Phoenix. 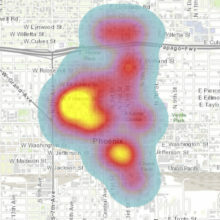 The economic output generated by Downtown Phoenix activities aggregates to $9.7 billion.